In gemology moissanite is classified as synthetic - although it is found in nature, but the natural crystals are of no practical importance because of their small size. 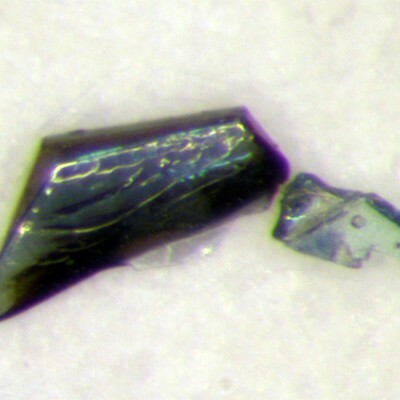 The natural mineral was first found as tiny crystals - small green platelets of silicon carbide, in iron meteorite fragments at Diablo Canyon in Arizona by Dr. Ferdinand H. Moissan. The mineral was named in his honour. 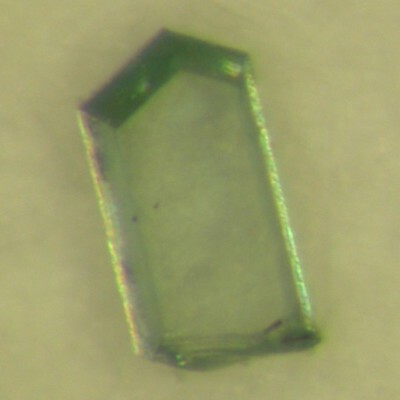 Synthetic moissanite is a Diamond simulant. Most of the properties of diamond are quite well imitated, but moissanite may be detected easily by a gemmologist with simple equipment. 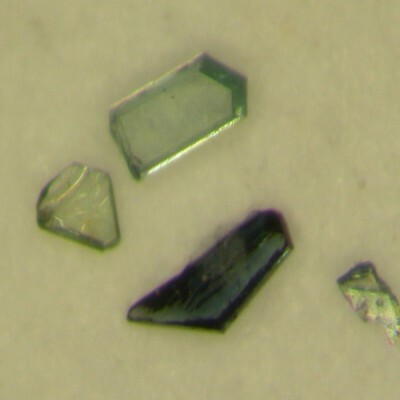 Synthetic moissanite is often colourless, sometimes brown, green, yellow and blue but the colours are not very strong. 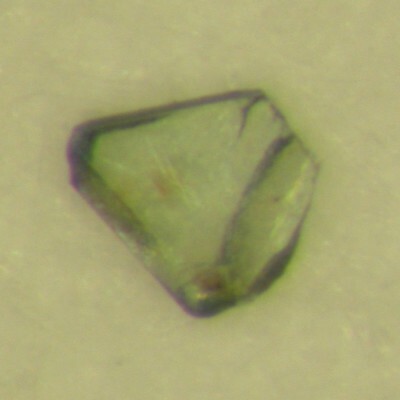 A rare mineral: formed in an iron meteorite; as inclusions in diamond; in diamondiferous kimberlites and lamproites, and in eclogite; in volcanic breccias and rhyolite; in alluvium.